Once the car arrived I checked it to see what I’d got myself into. 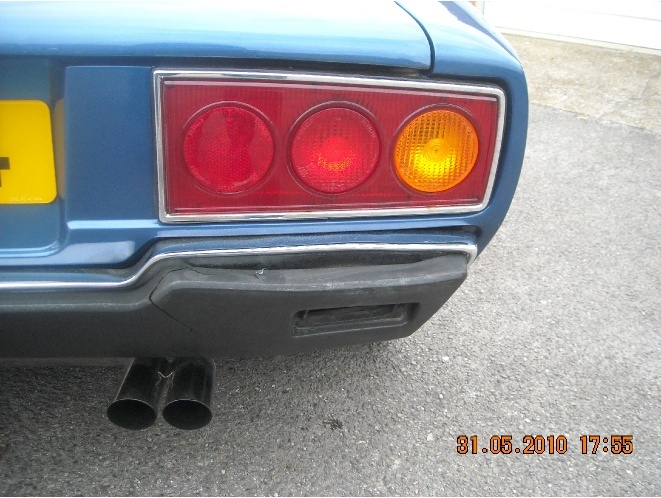 From the images Dean sent I knew the rear bumper was damaged and that there were areas of bubble rust. I also knew there was something up with the speedo as it has a needle from later model 308s. 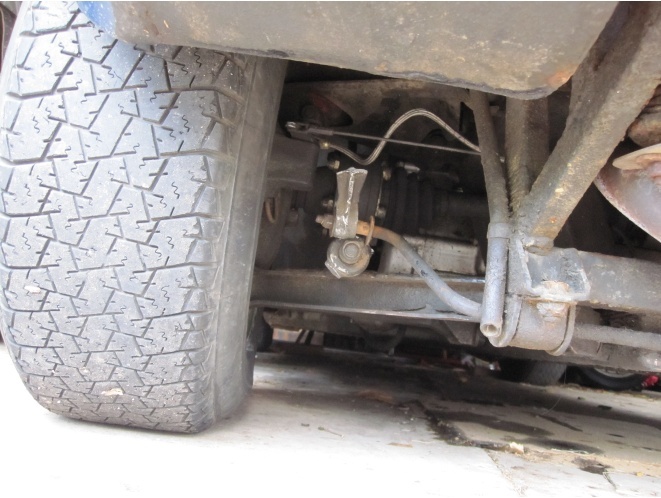 On further inspection I saw that the rear anti-roll bar was damaged and some of the electrics weren’t working. 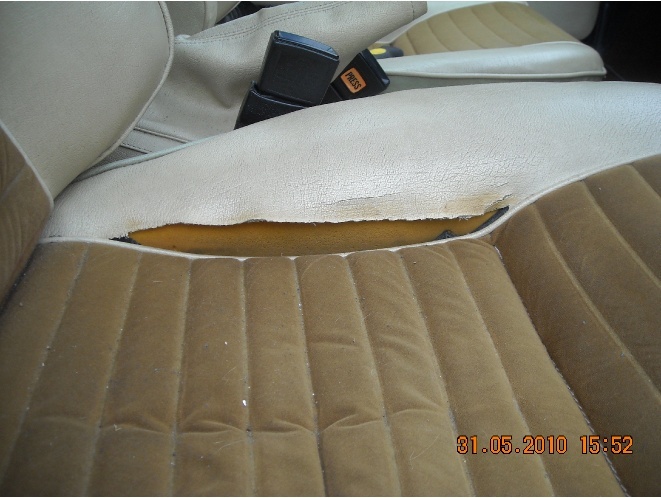 There was also rust in the right rear inner rear wheel well but nothing too major. Everything else seemed pretty solid. The car also came with a lot of history and MOT certificates and it was quite easy to tell that the speedometer broke in 2001 and also that the car has done very little milage since then. 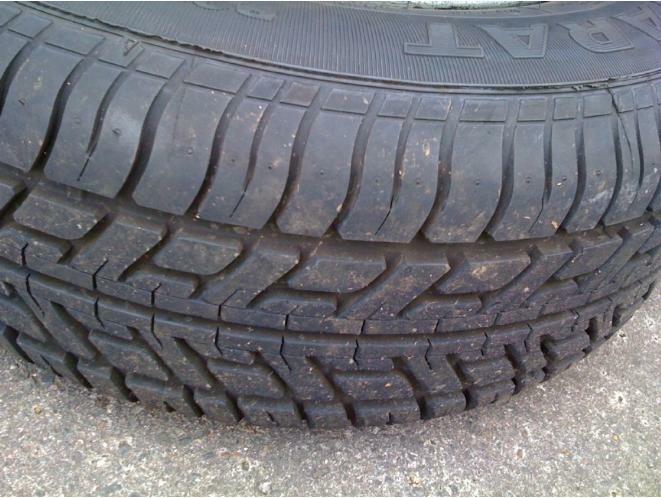 For instance, the right rear tyre was replaced in 2002 and it still looks brand new. 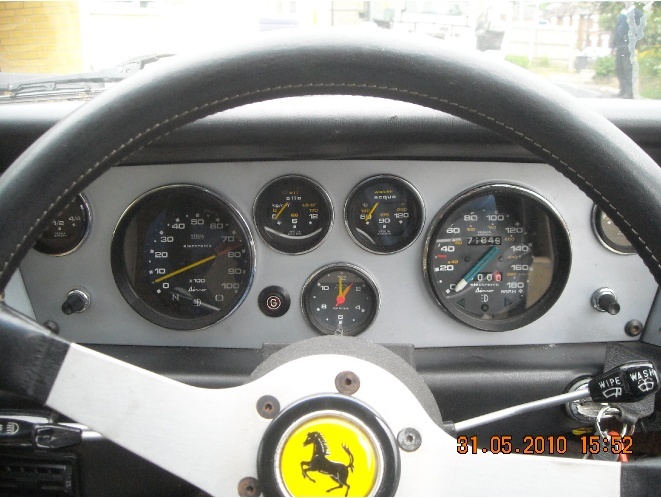 The engine was rebuilt in 2001 by a well known Ferrari specialist when the car had 71,954 on the clock so I’m fairly confident the engine is in very good shape.